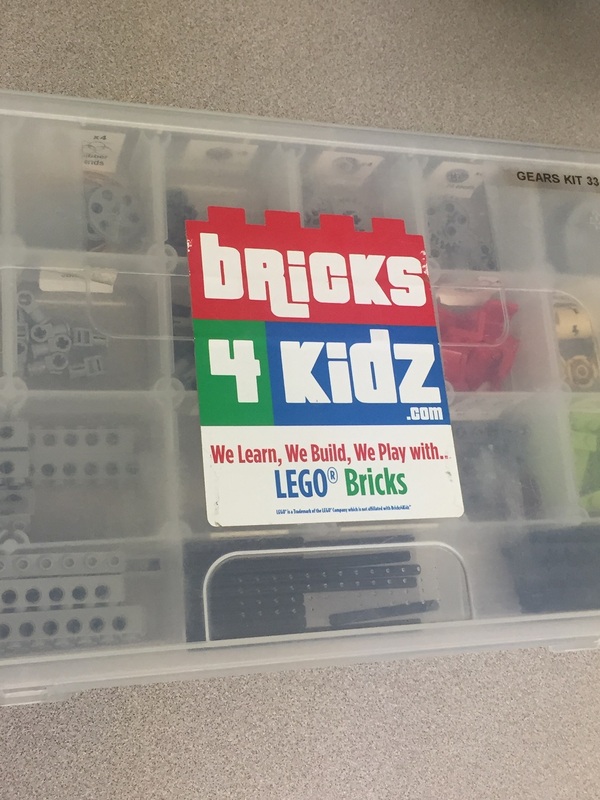 For the past week, Mountain View has been host to Bricks 4 Kids! 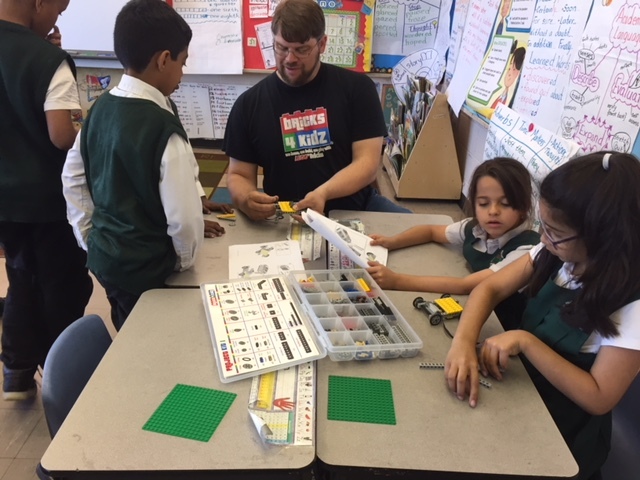 Bricks 4 Kidz provided Mountain View students with an extraordinary opportunity to learn, build, and play with LEGO® Bricks. 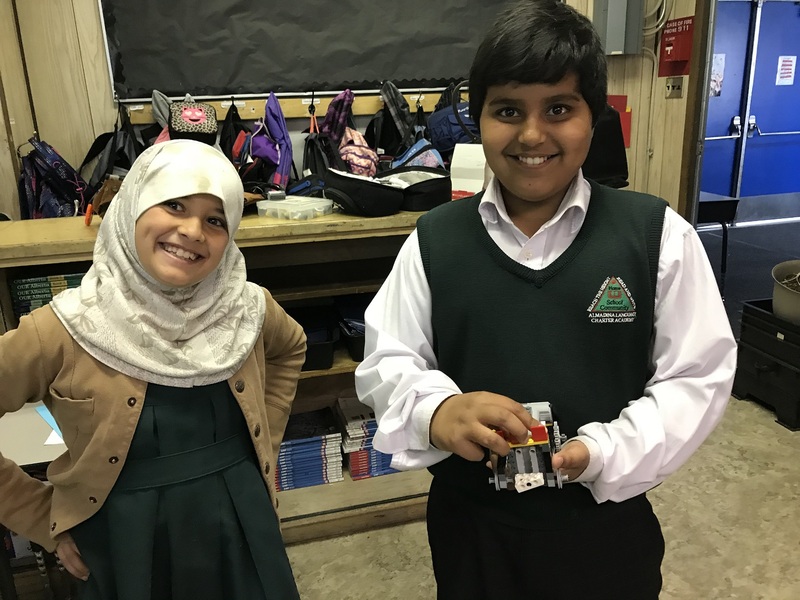 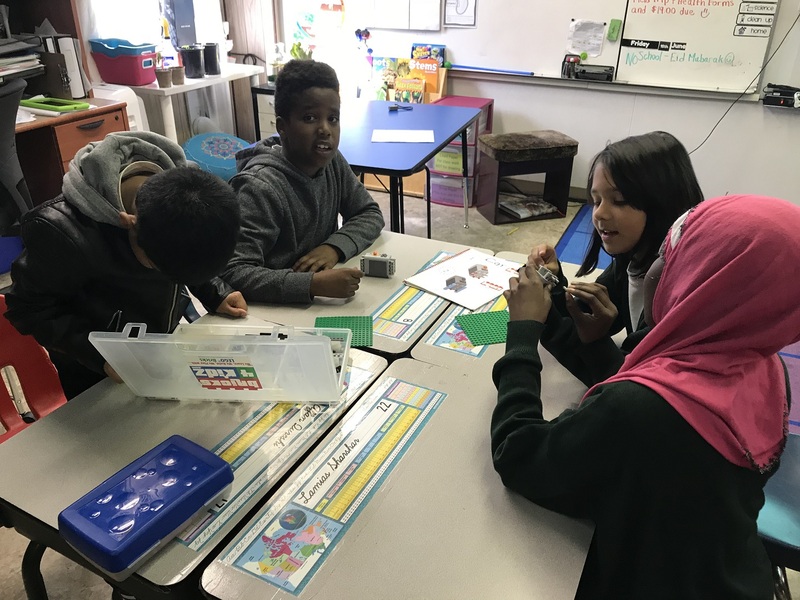 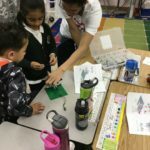 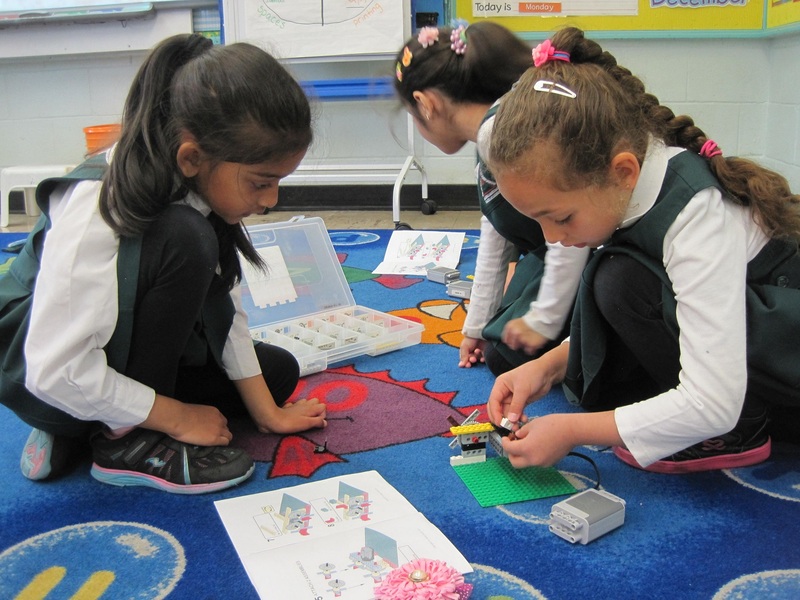 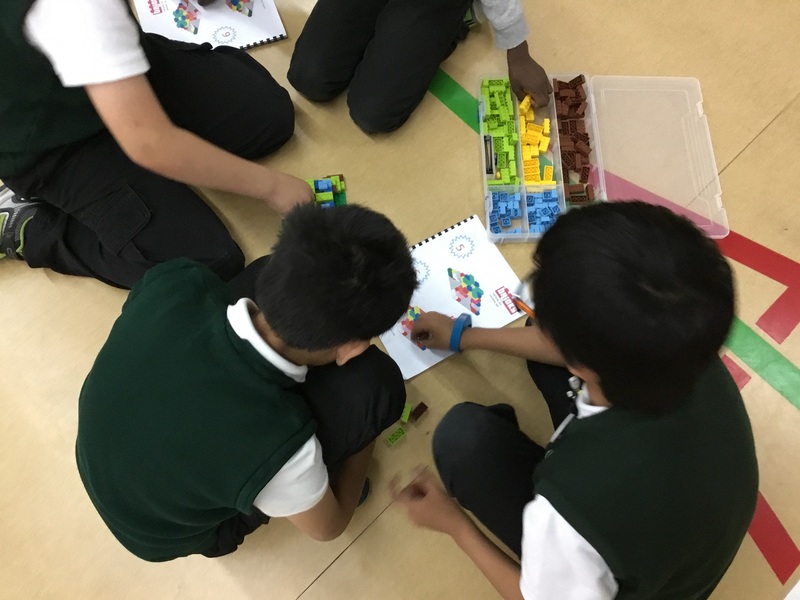 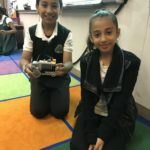 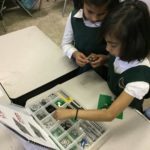 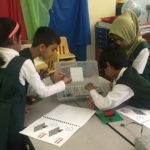 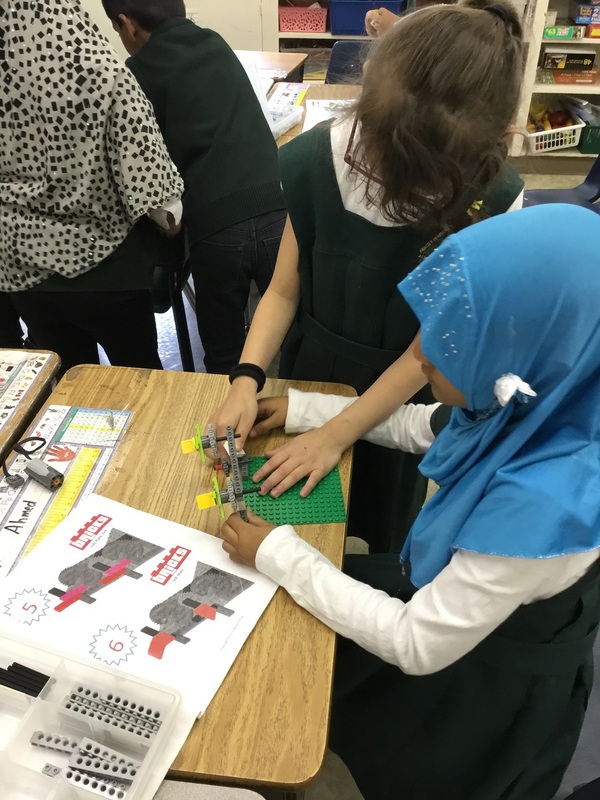 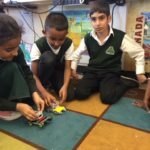 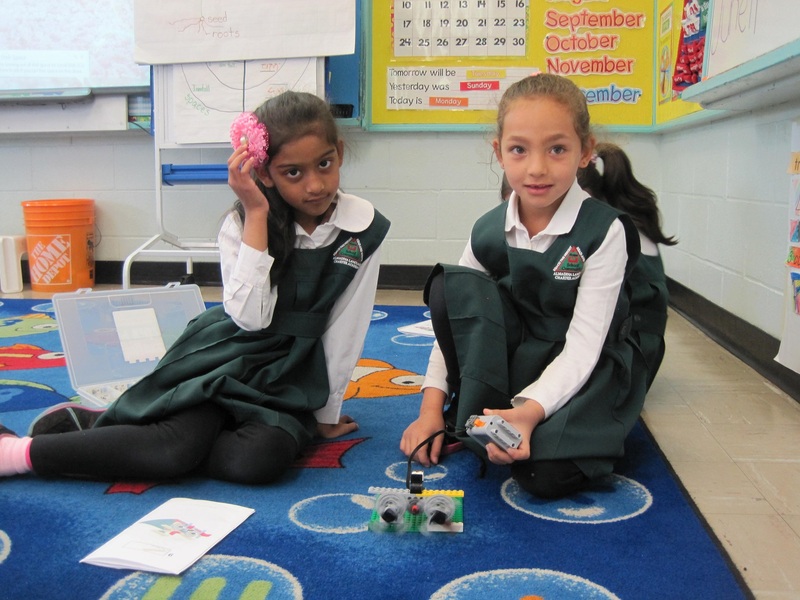 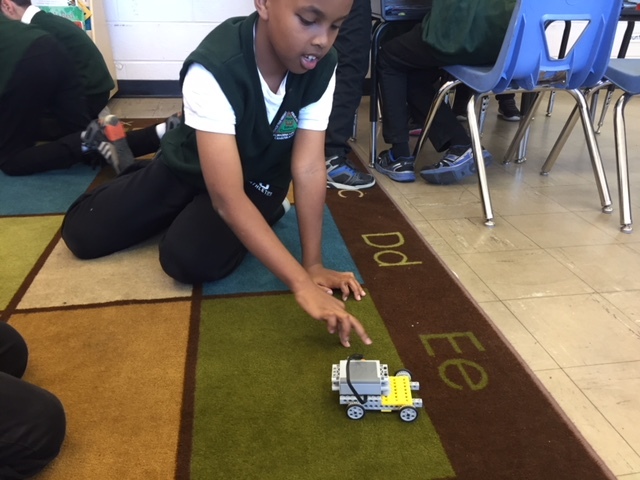 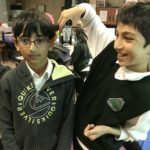 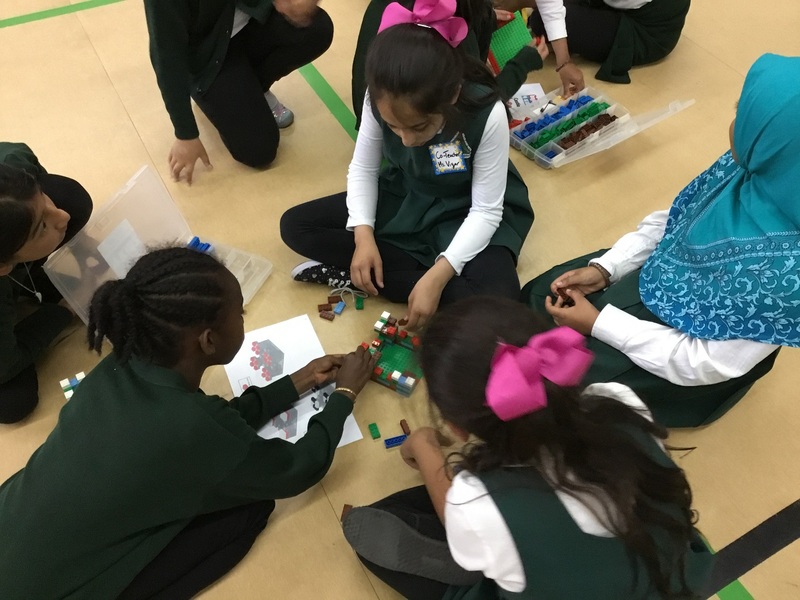 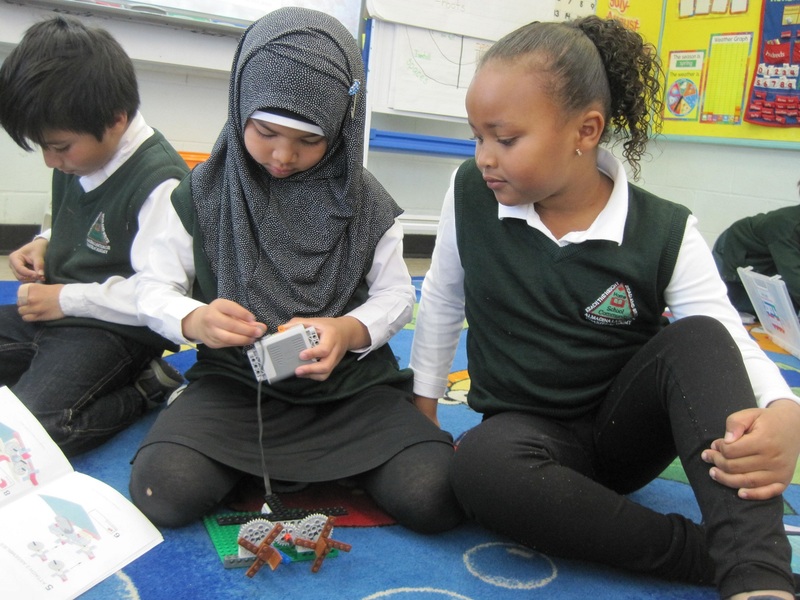 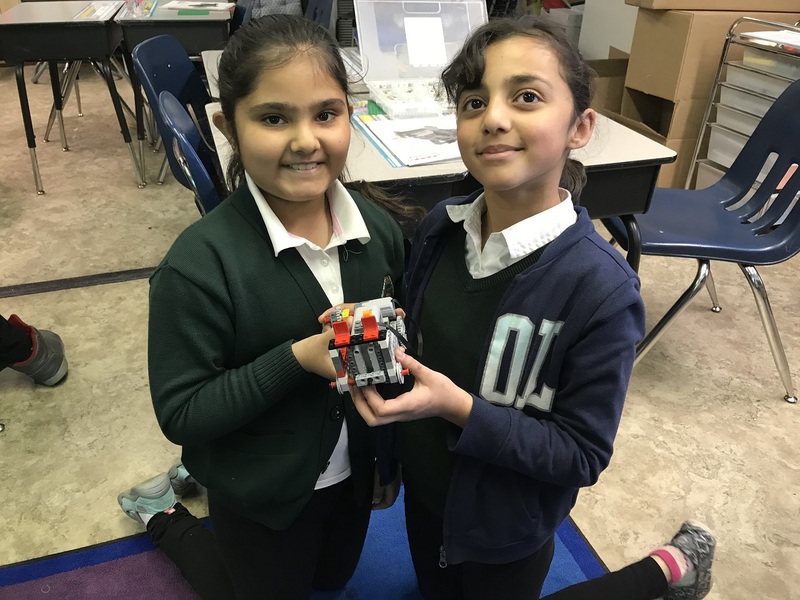 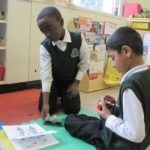 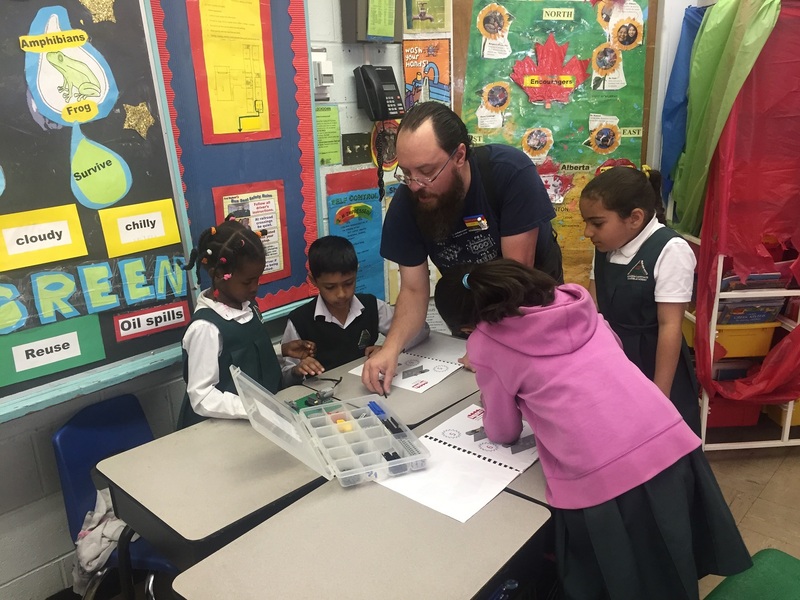 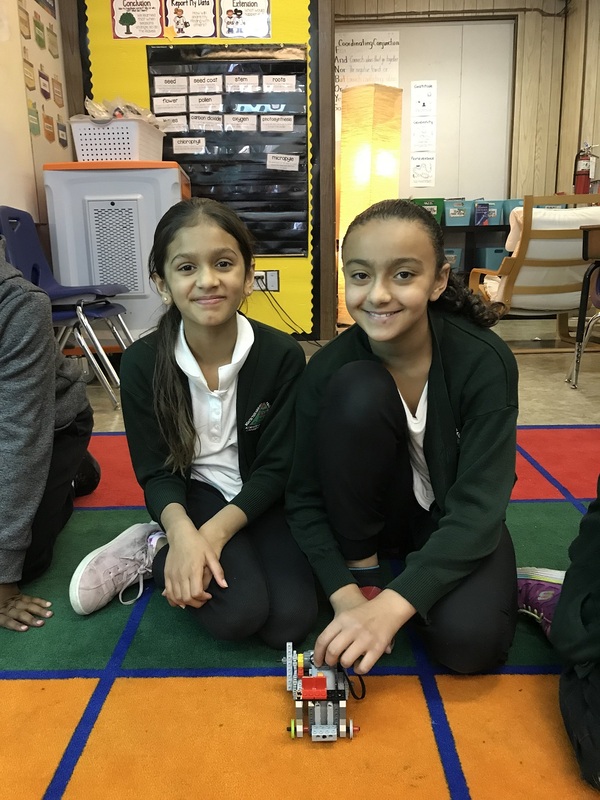 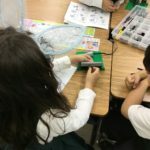 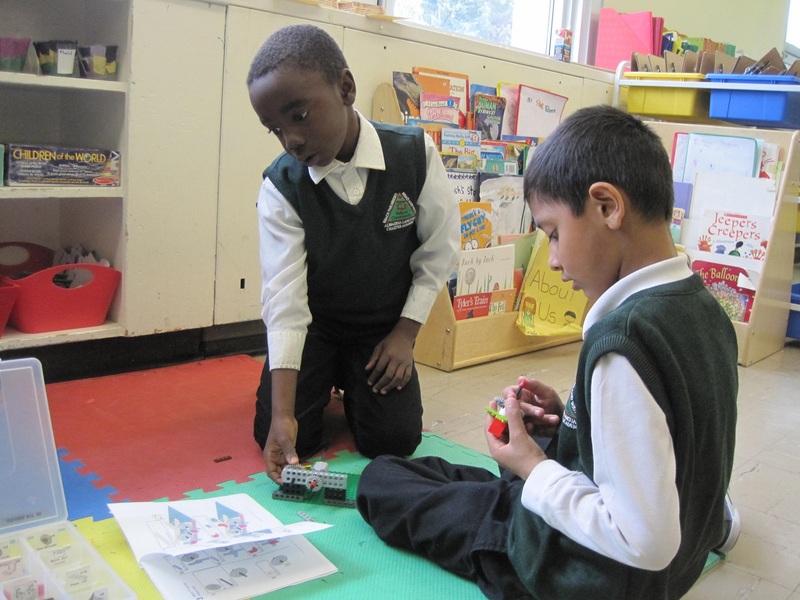 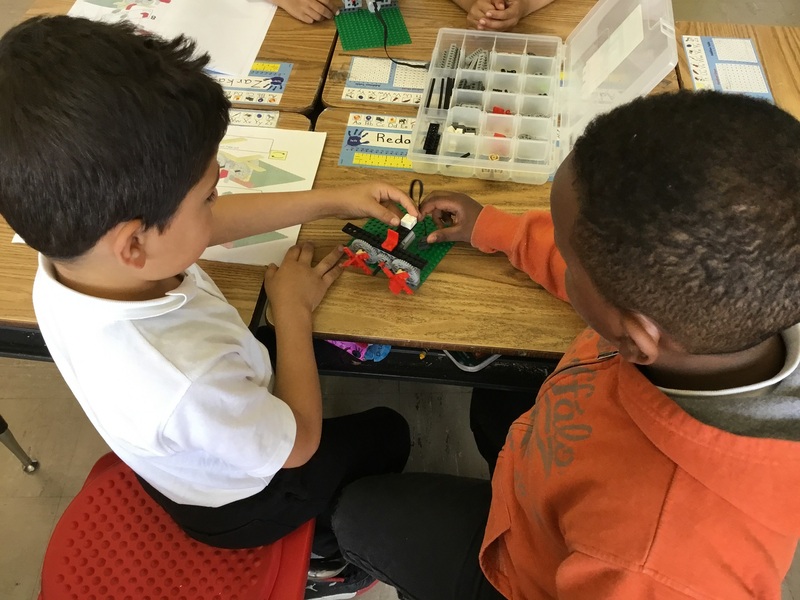 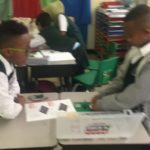 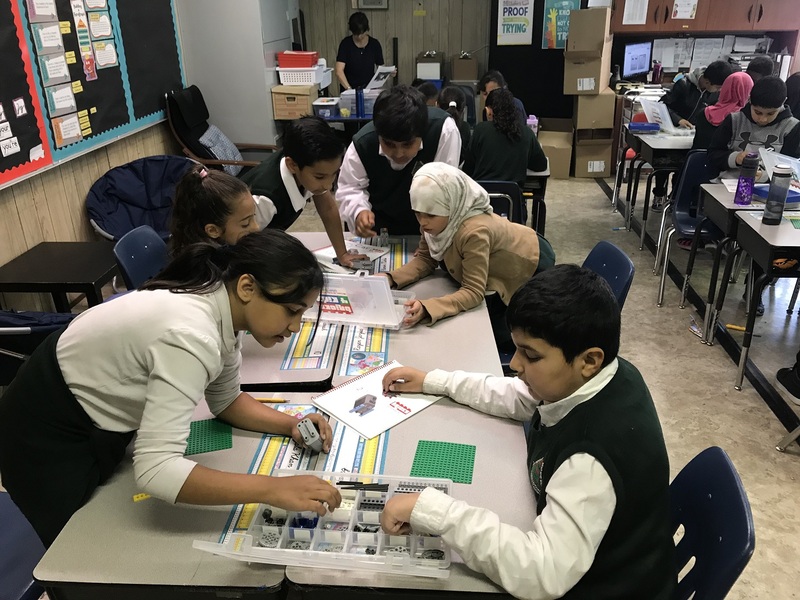 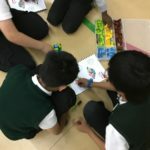 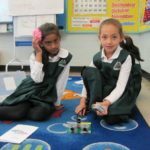 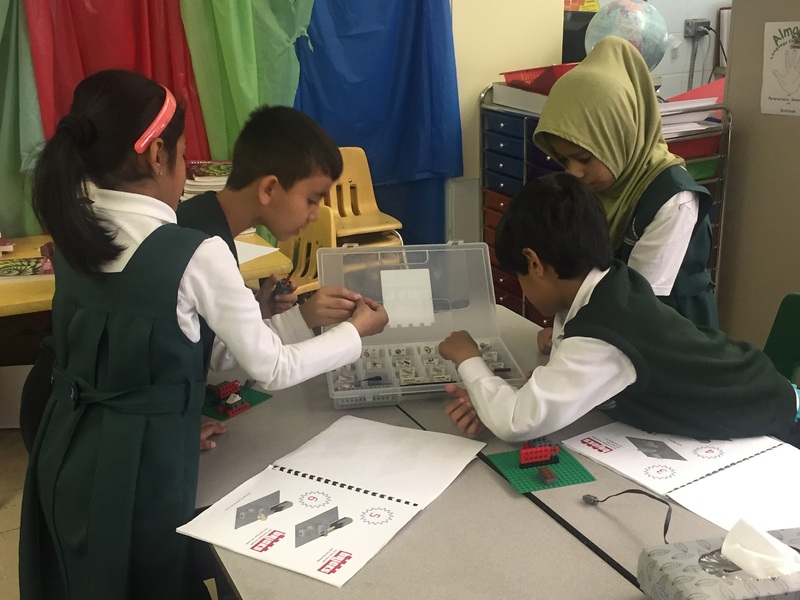 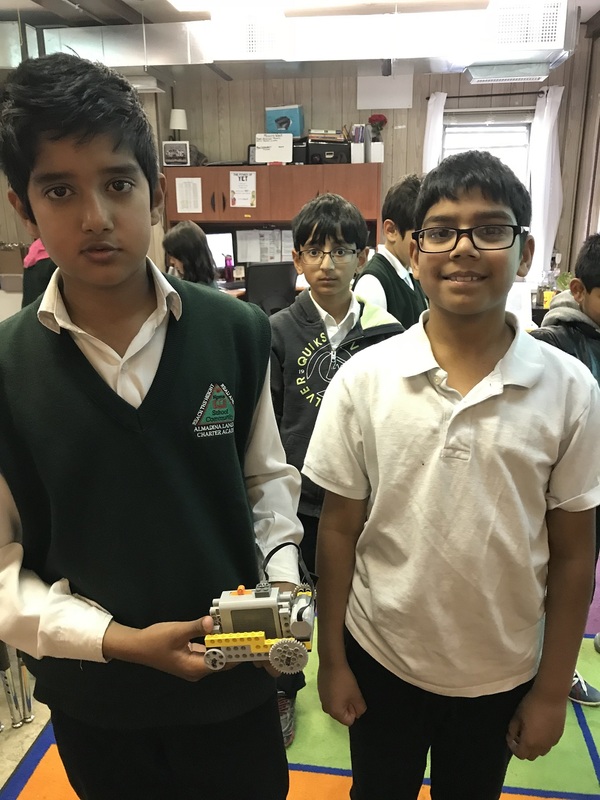 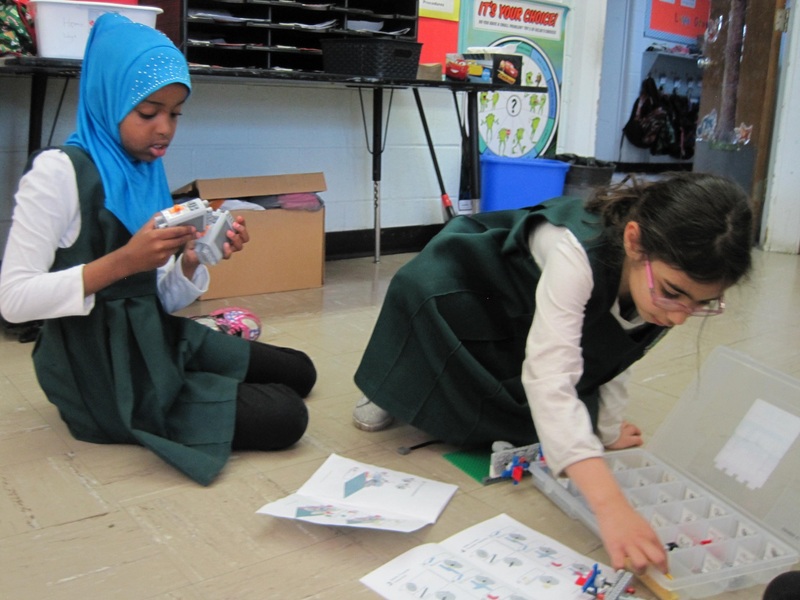 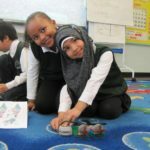 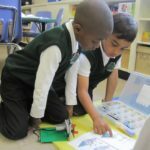 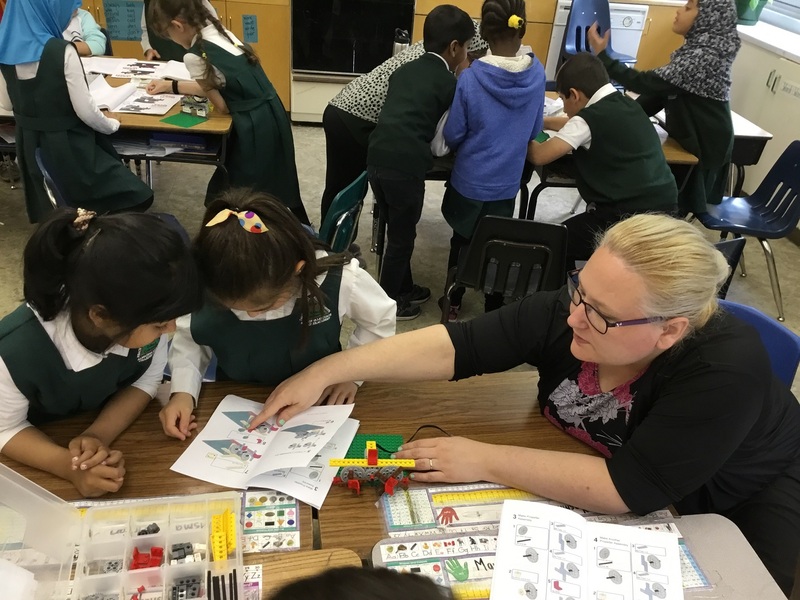 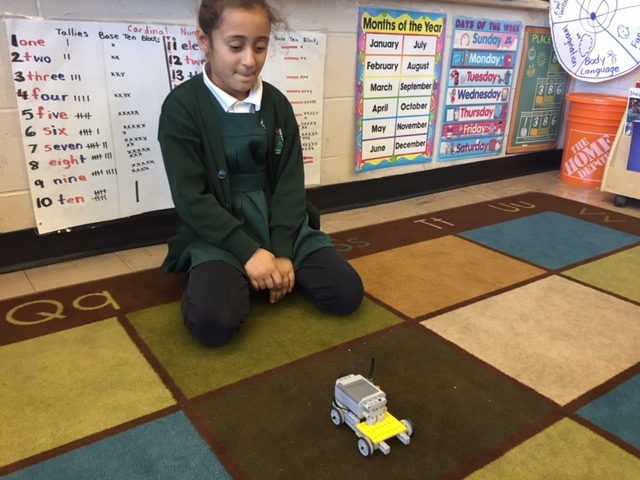 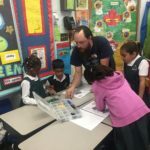 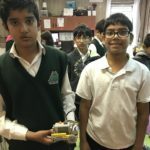 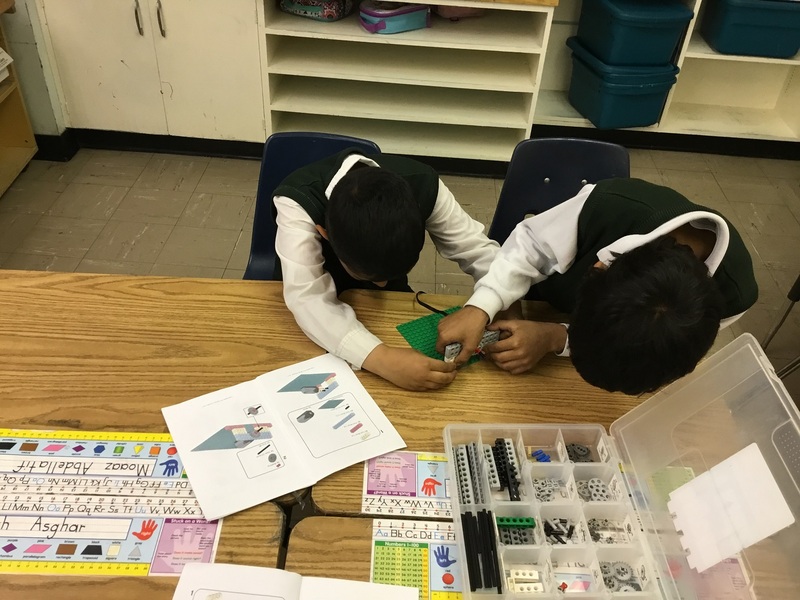 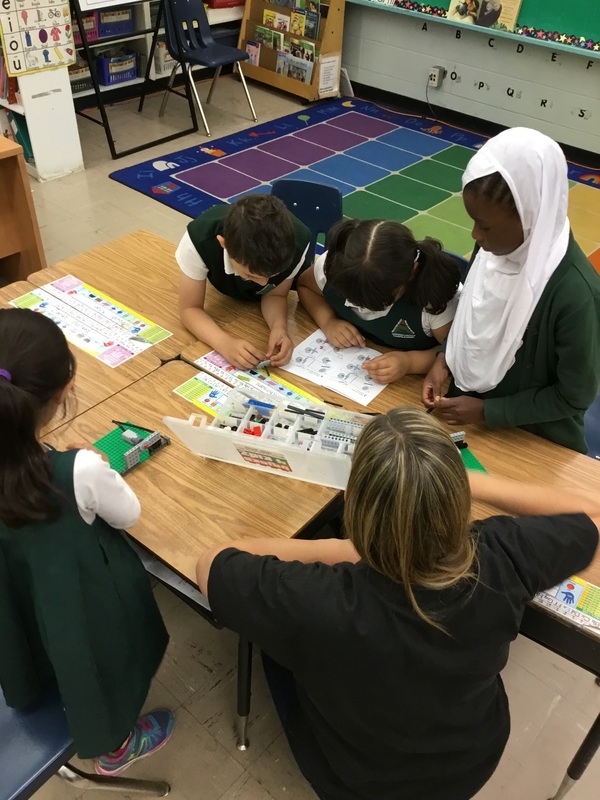 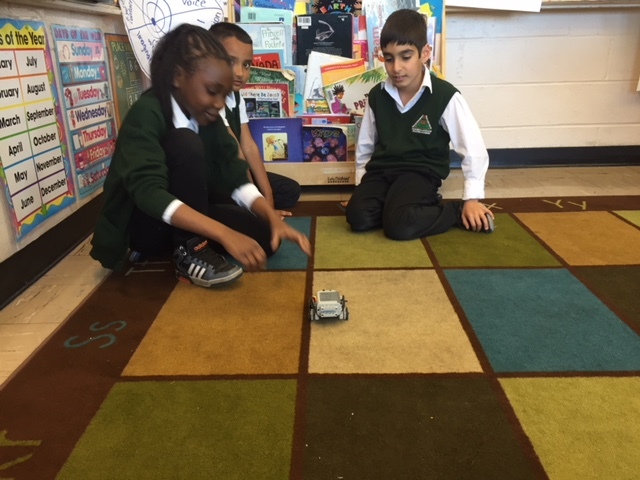 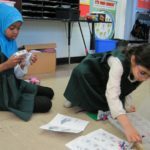 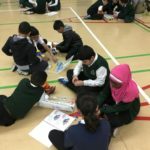 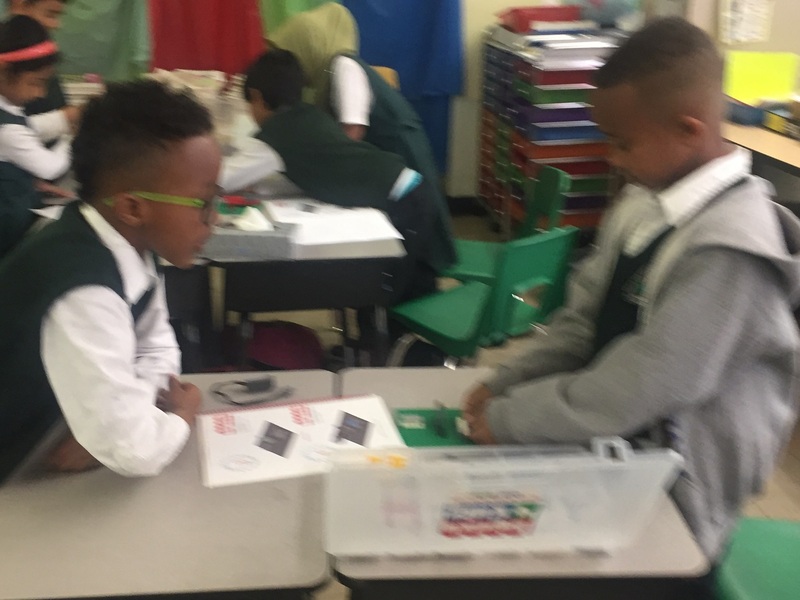 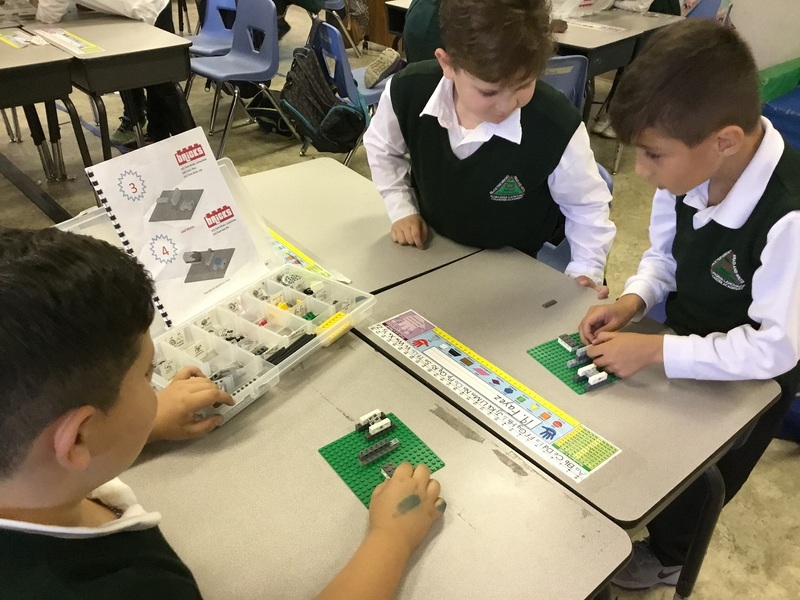 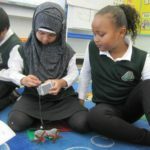 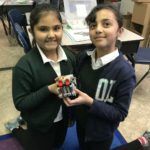 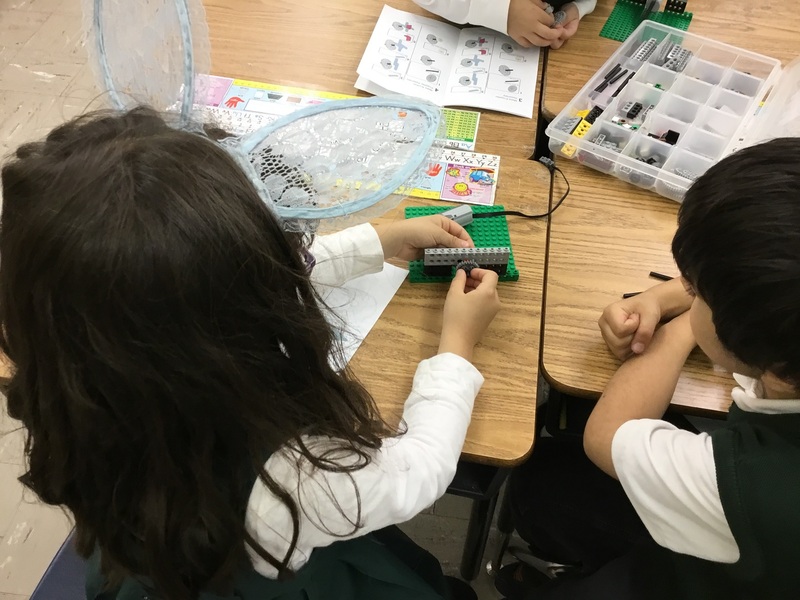 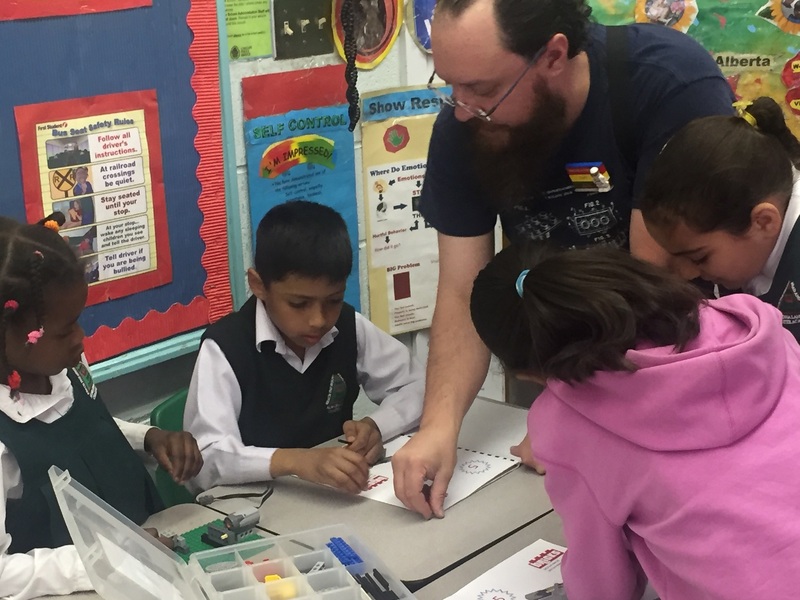 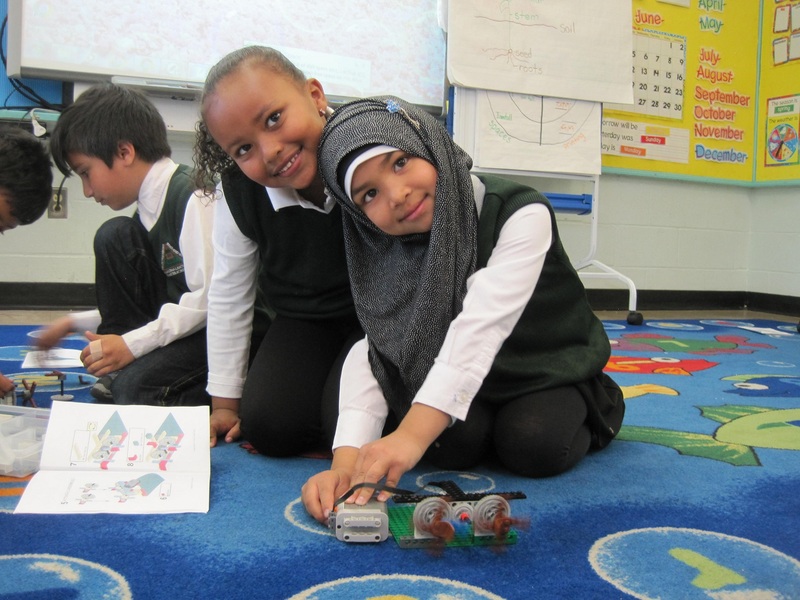 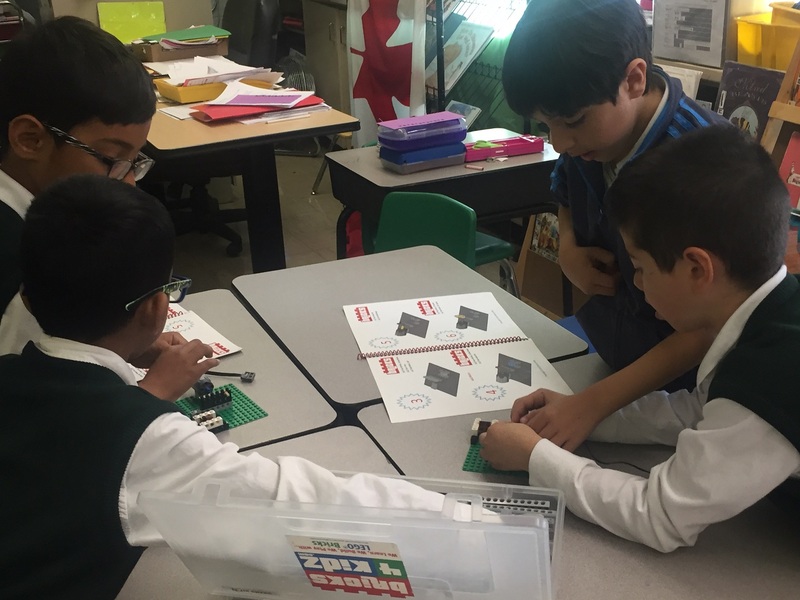 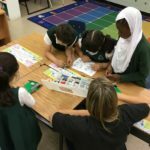 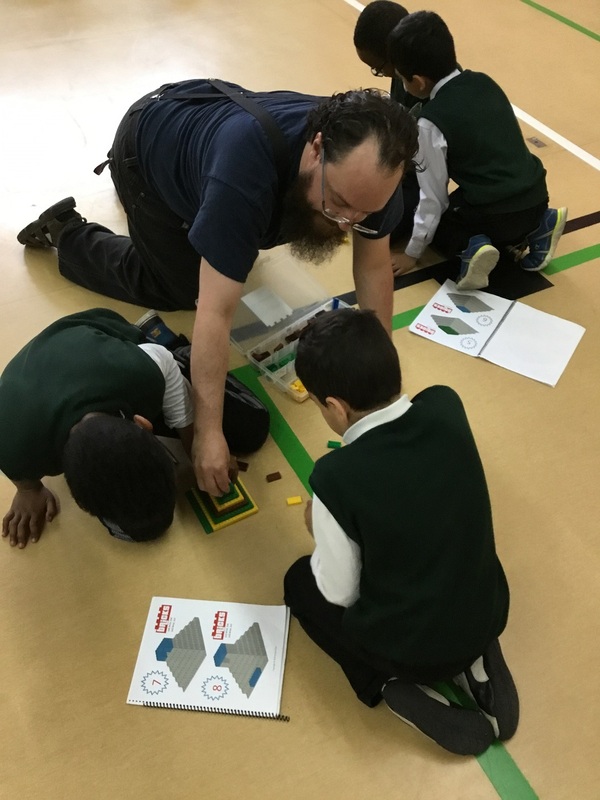 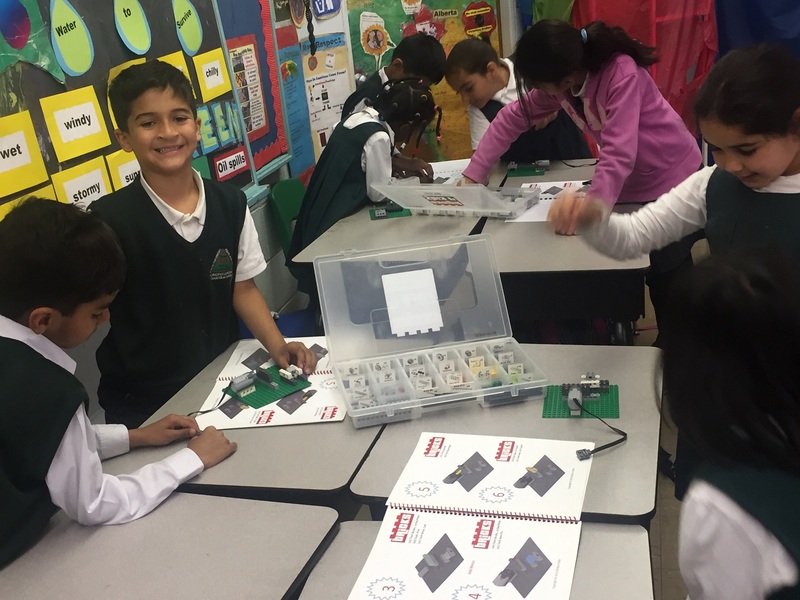 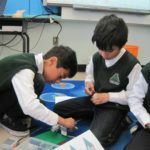 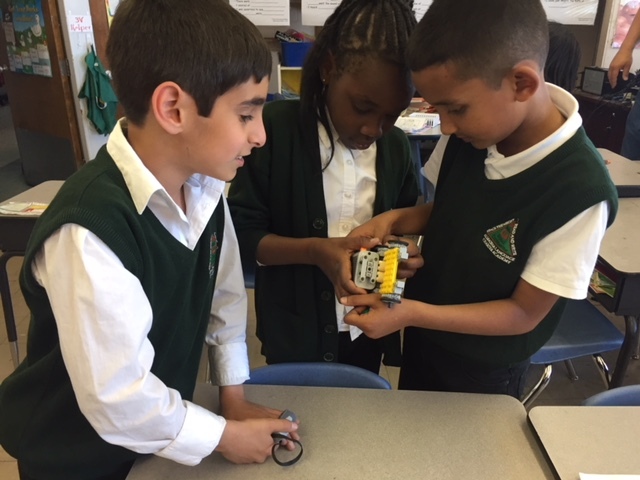 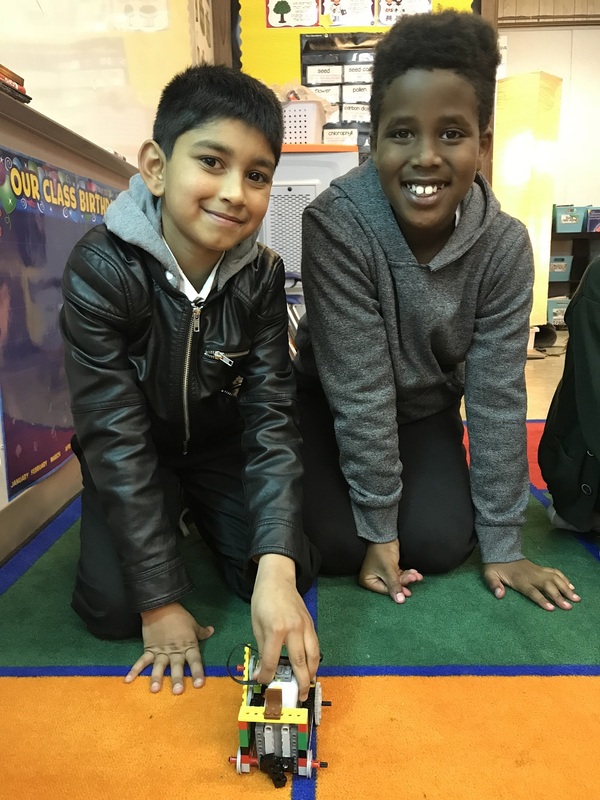 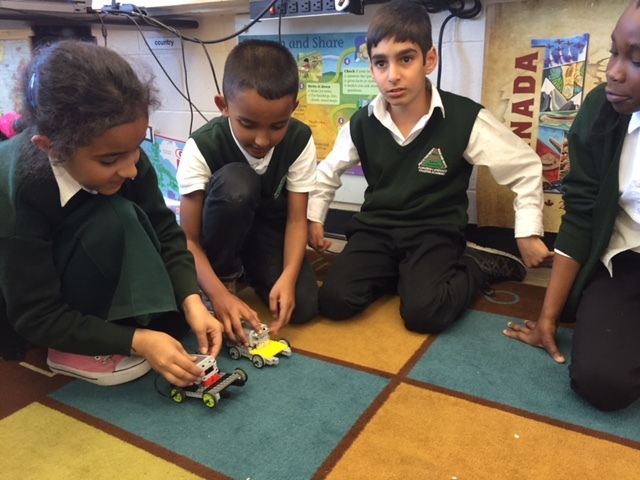 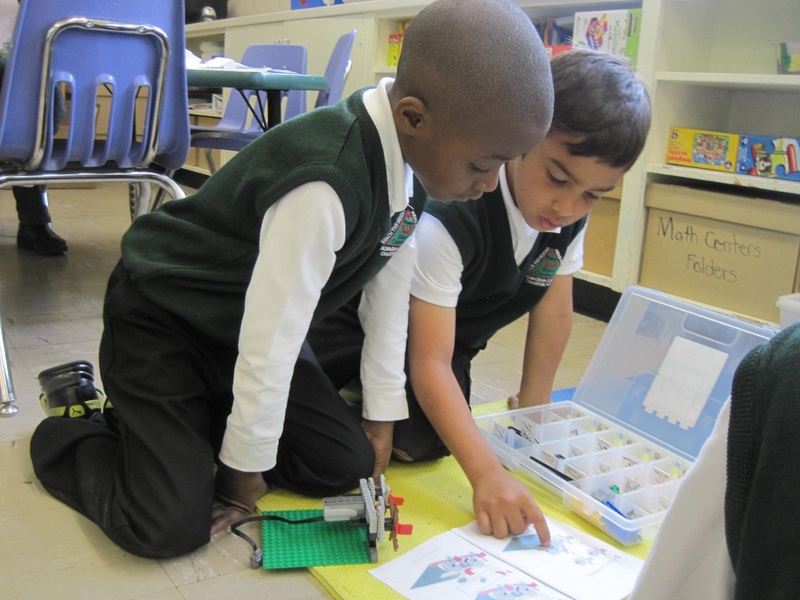 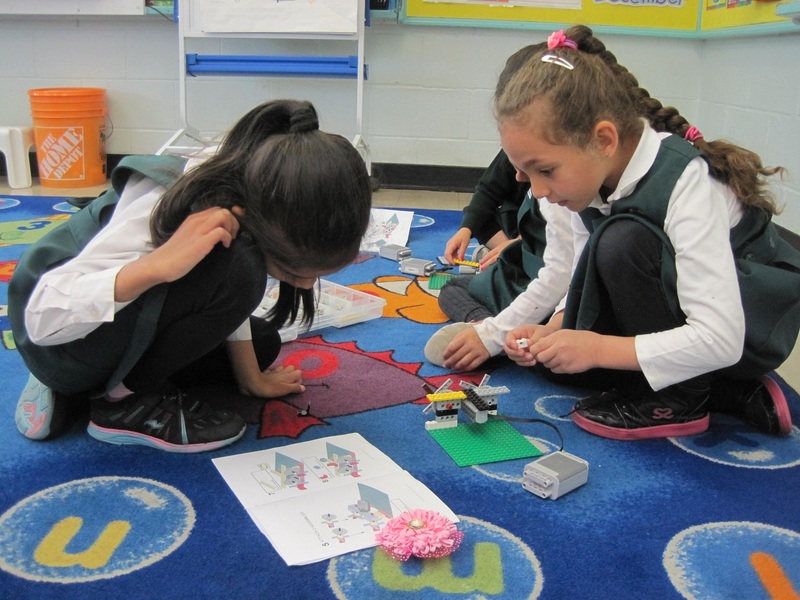 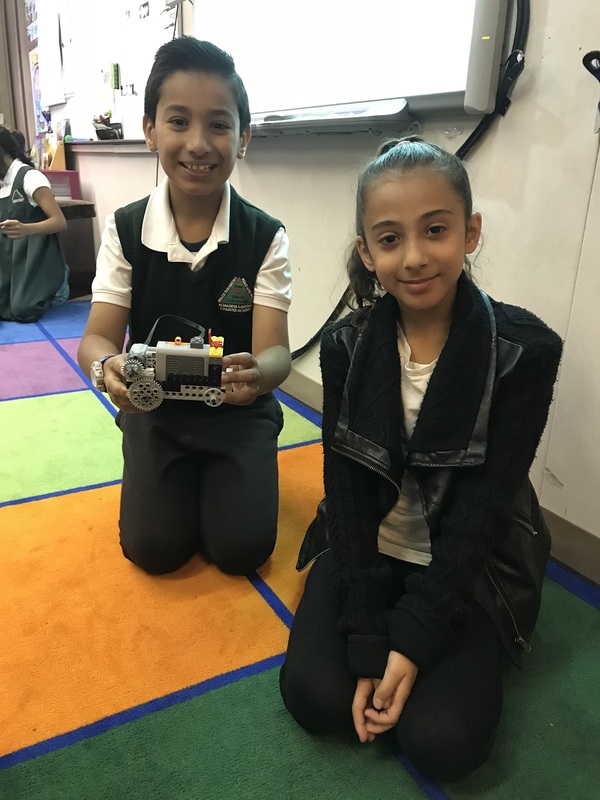 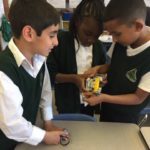 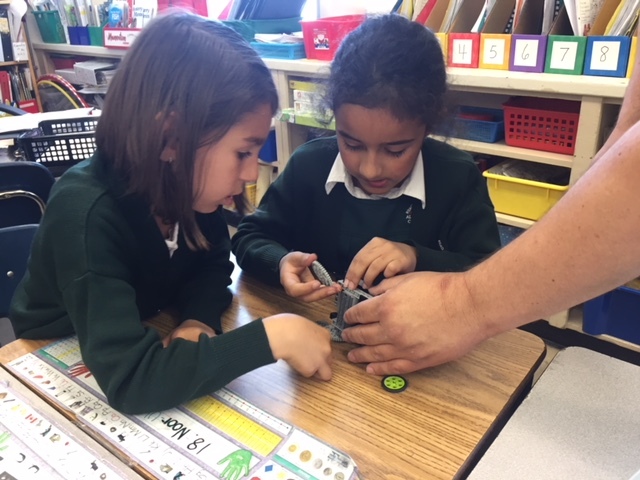 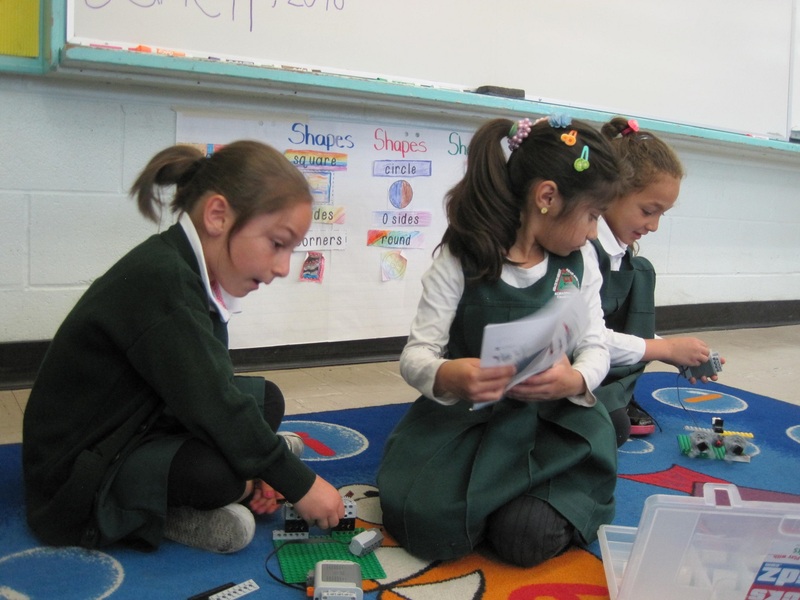 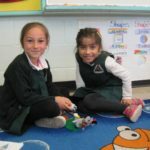 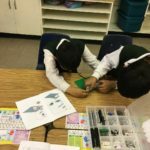 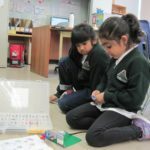 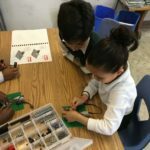 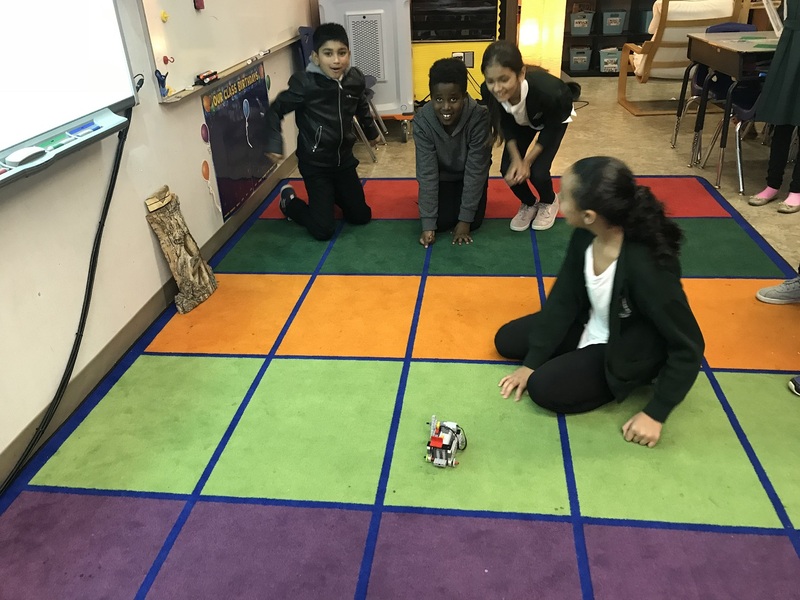 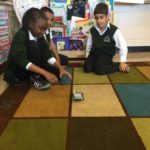 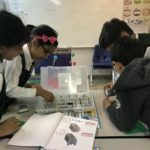 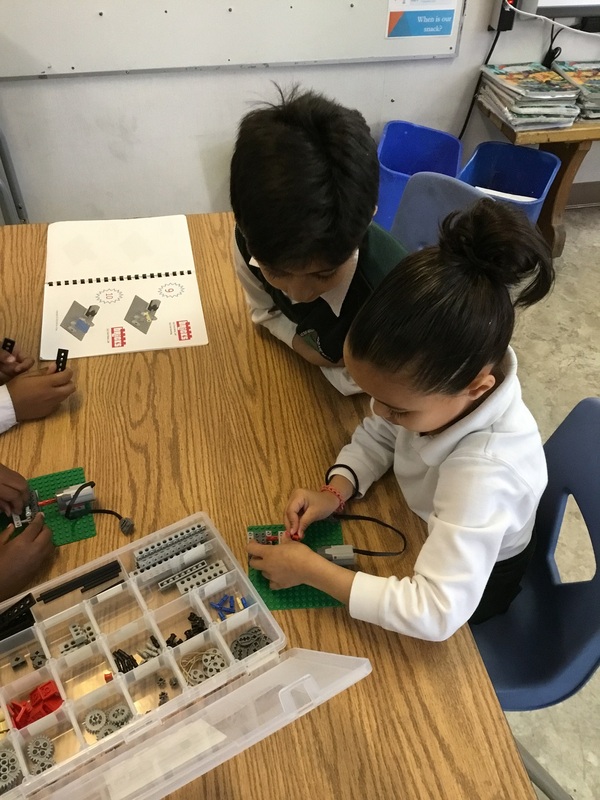 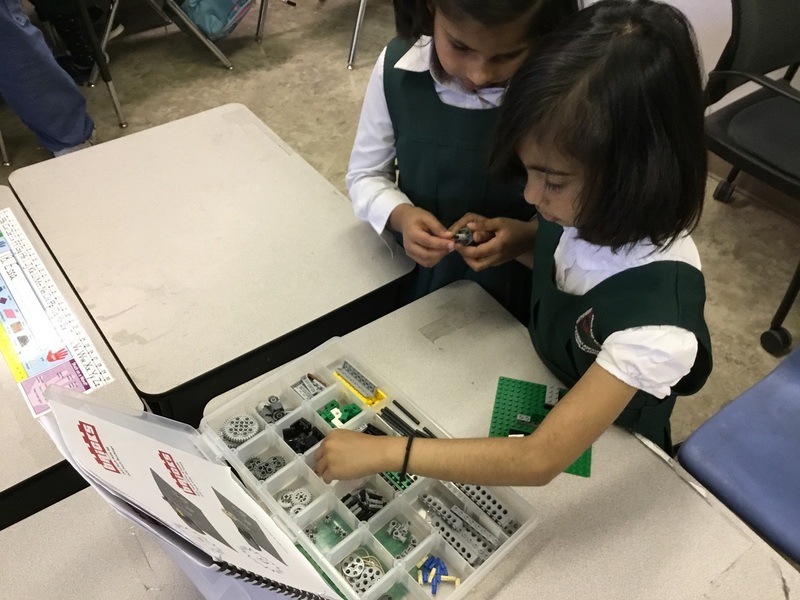 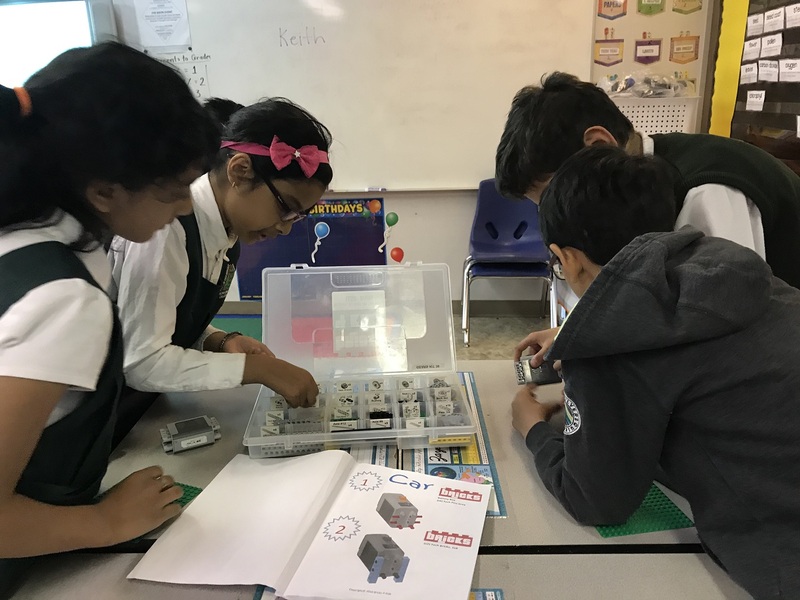 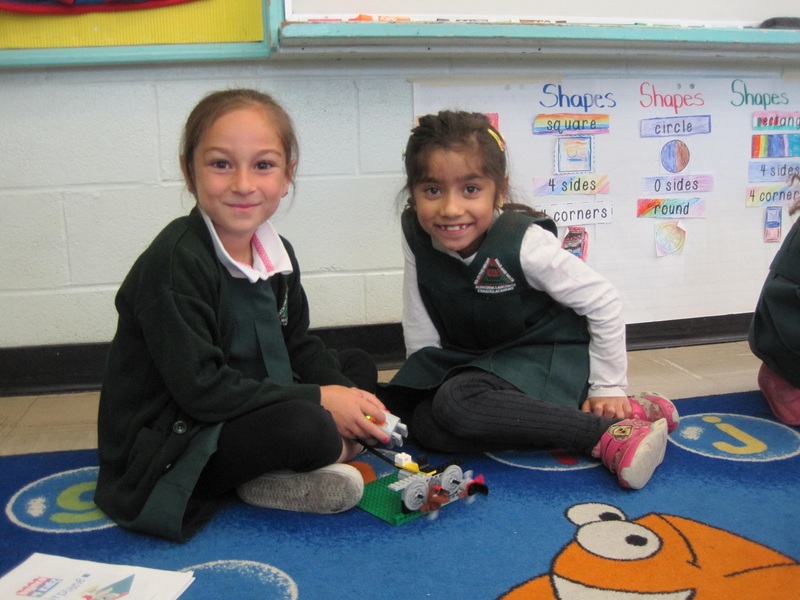 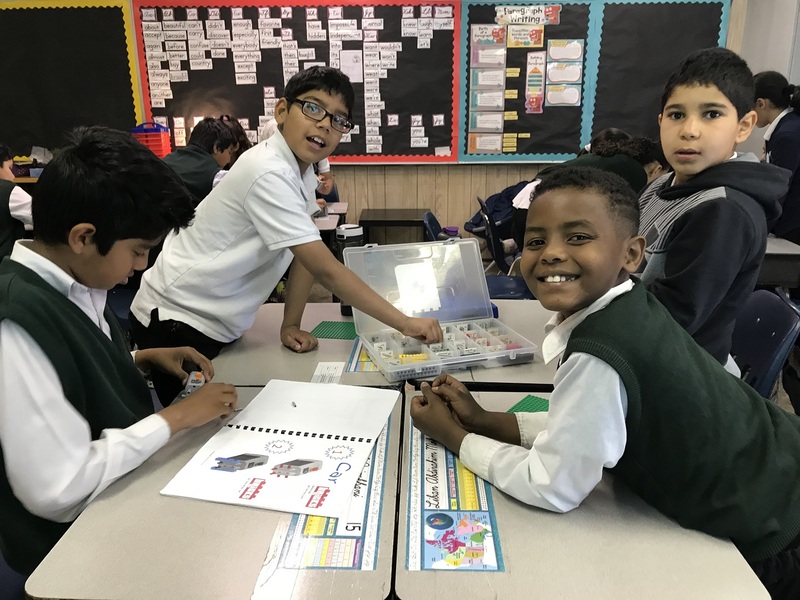 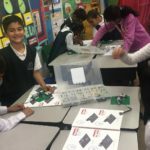 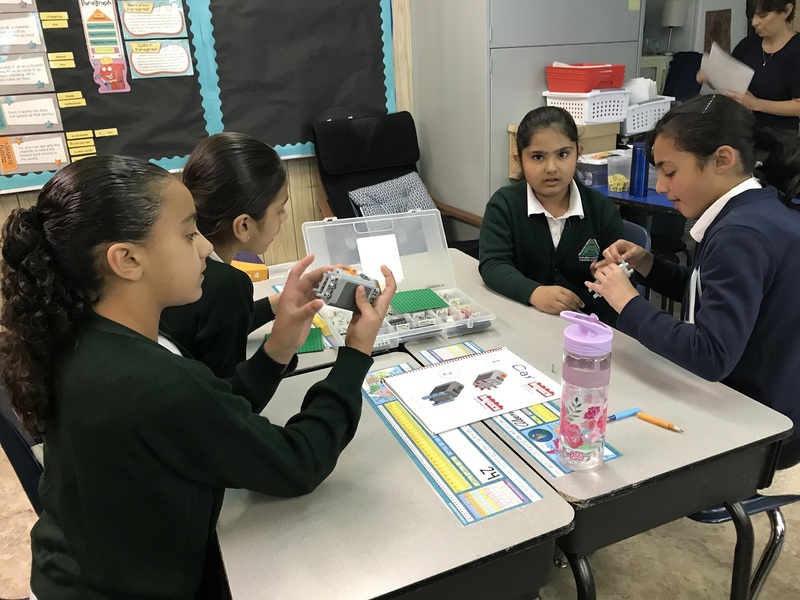 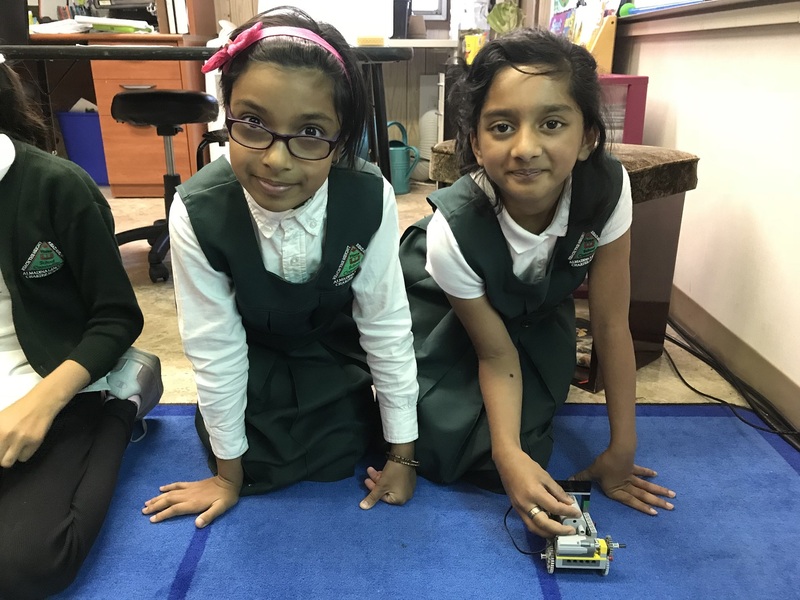 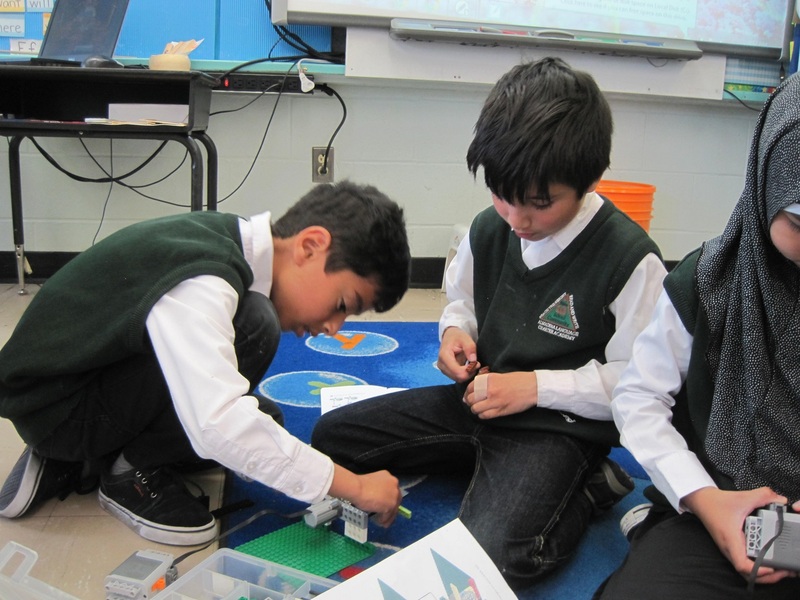 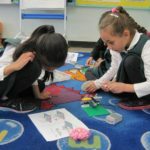 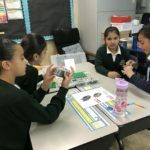 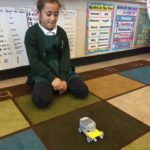 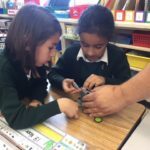 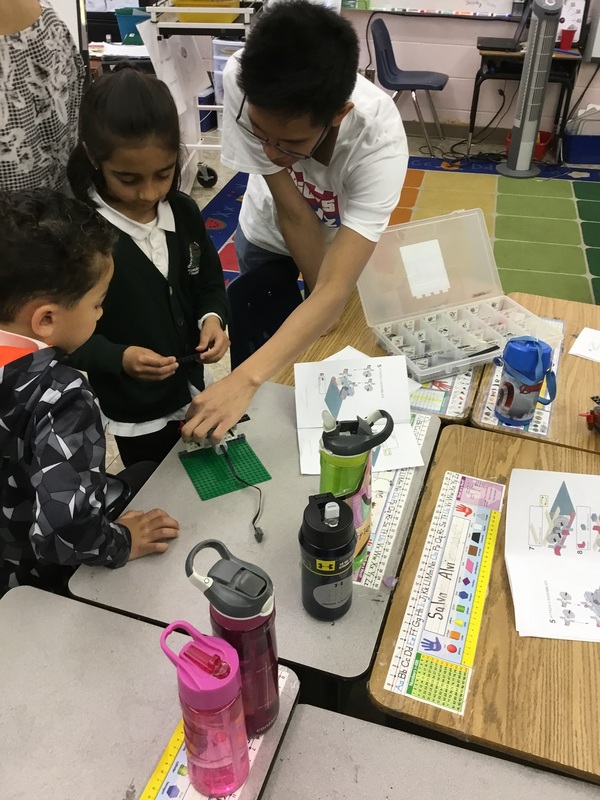 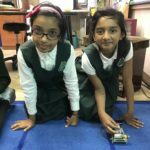 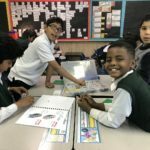 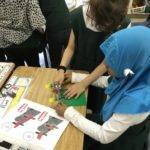 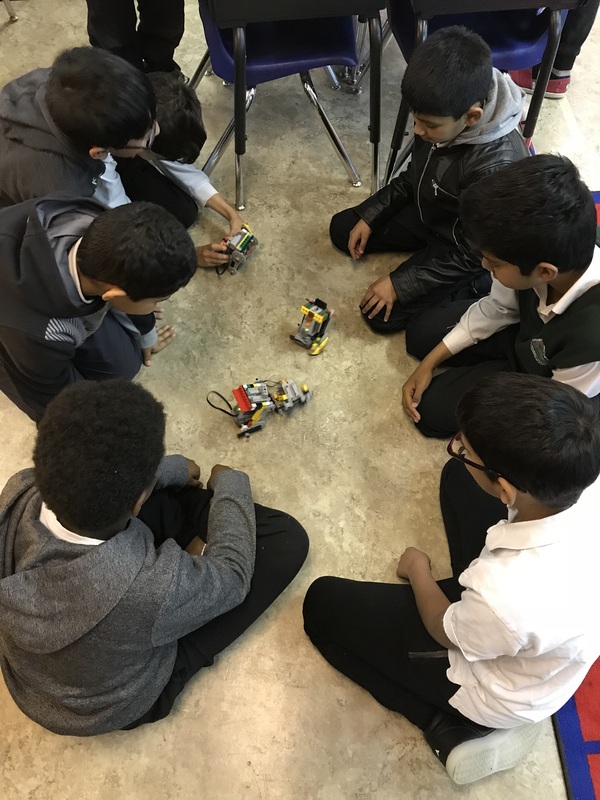 Grades 1-4 each had an exciting, hands-on, in-class experience where they built on their curricular outcomes in science of structures, buoyancy, and/or simple machines. 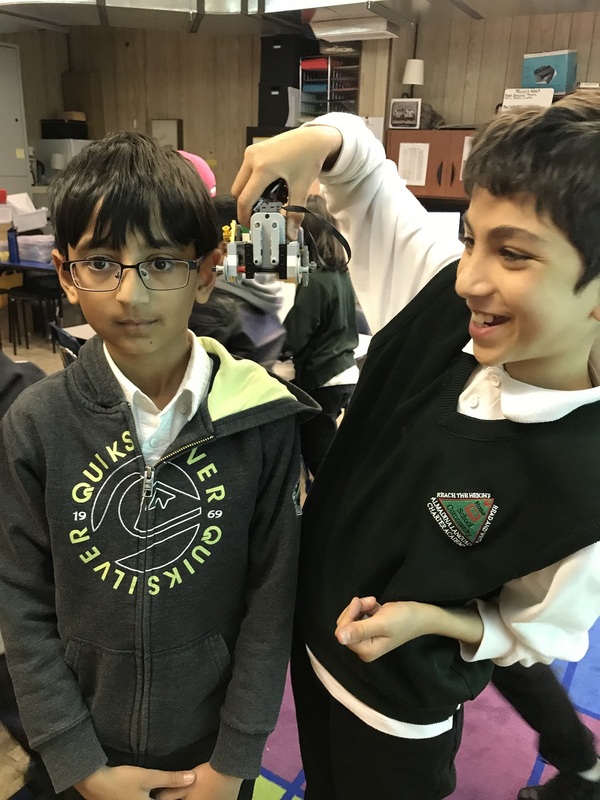 Grade 3s and 4s were had an additional opportunity during lunch recess to build famous sculptures, such as Paris’ Eiffel Tower or a castle. 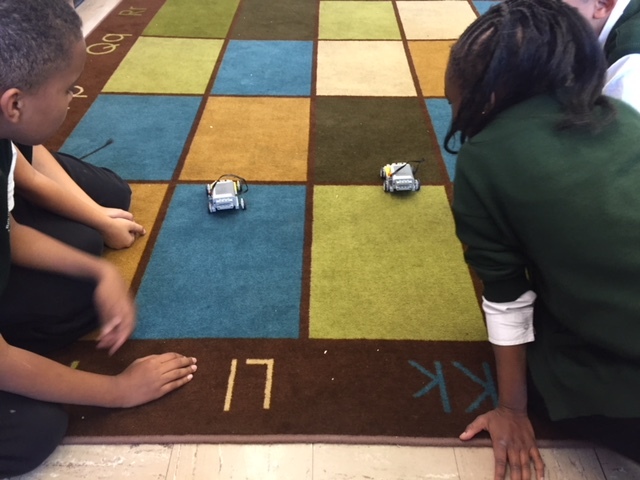 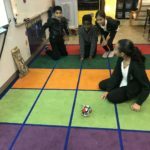 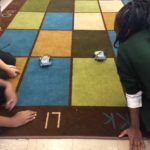 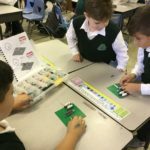 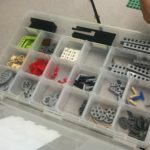 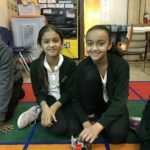 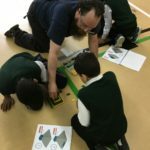 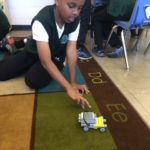 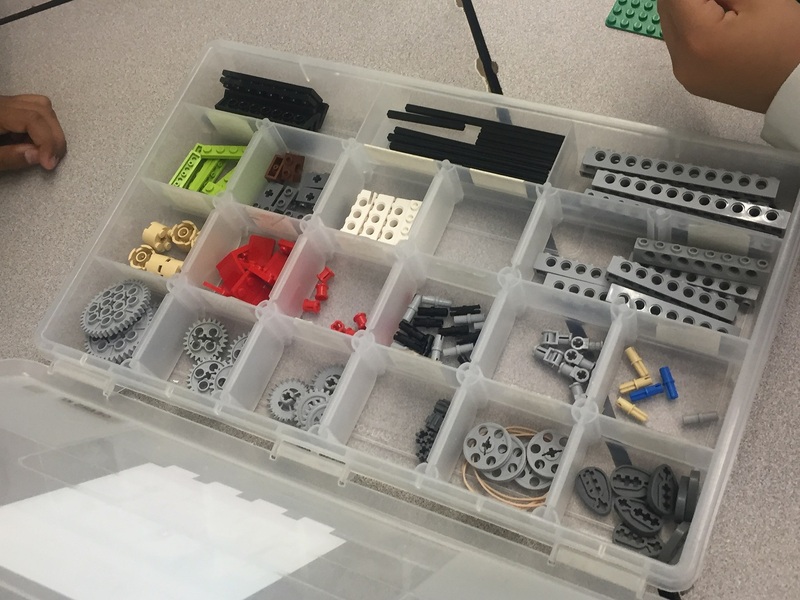 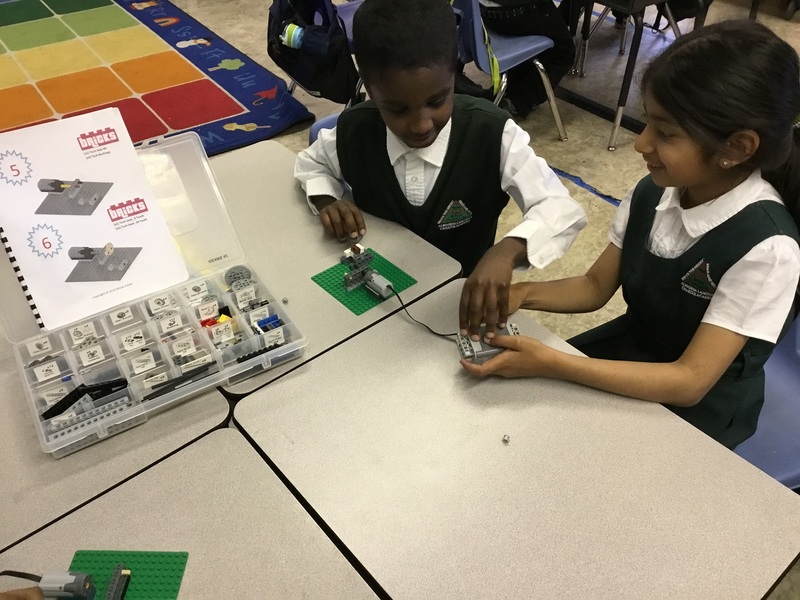 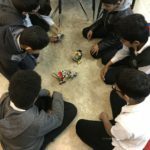 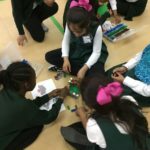 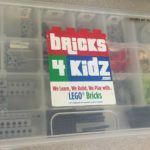 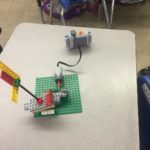 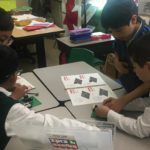 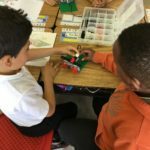 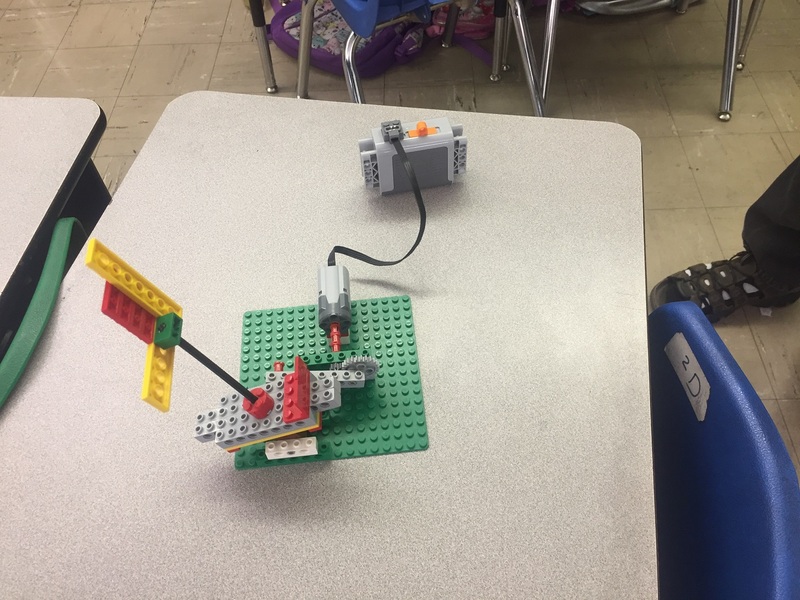 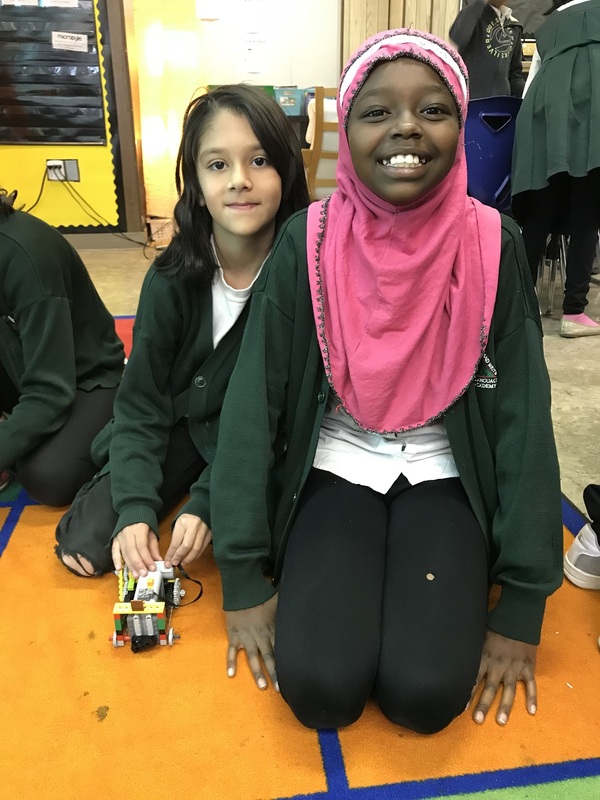 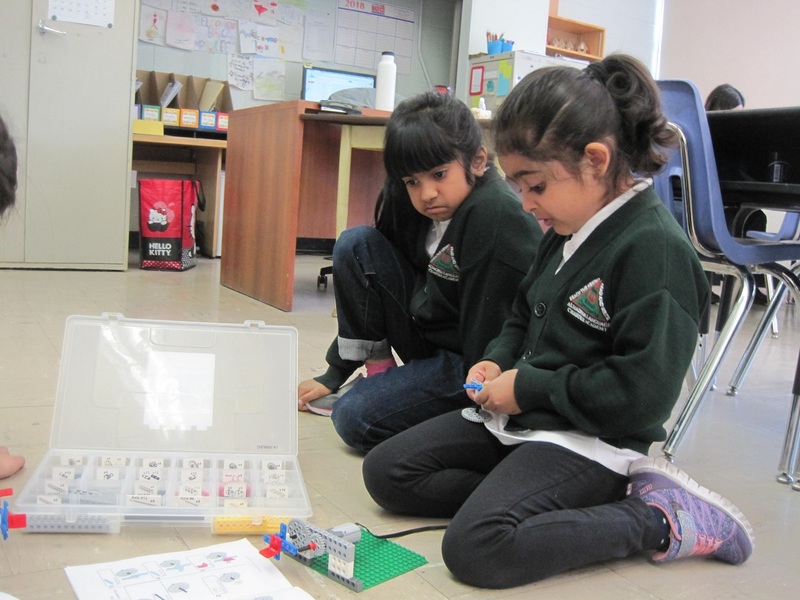 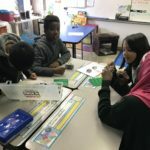 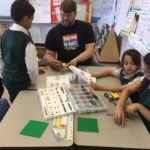 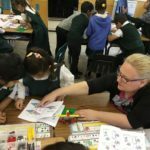 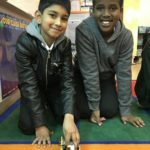 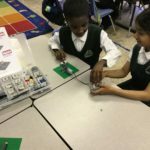 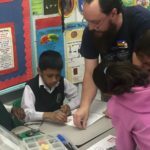 Bricks 4 Kids classes are designed to teach the fundamentals of S.T.E.M. 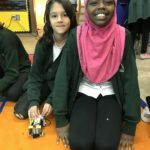 (science, technology, engineering and mathematics) education! 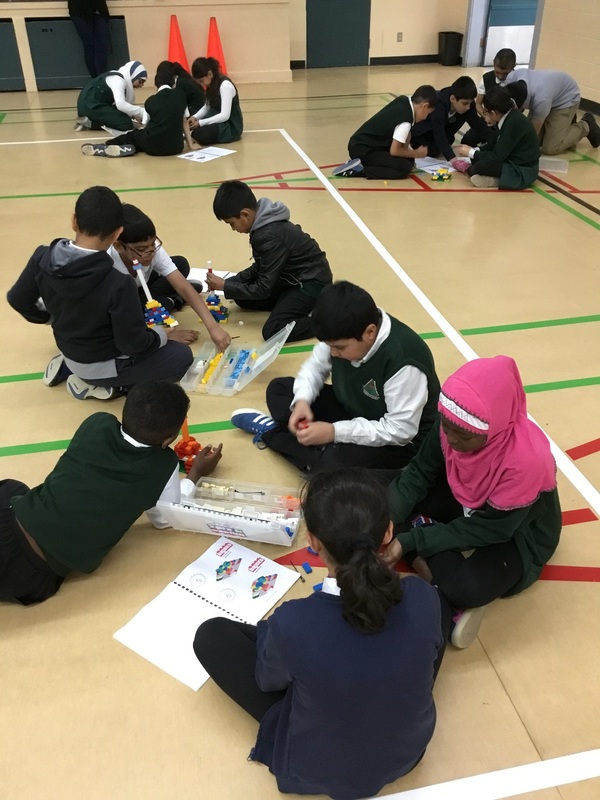 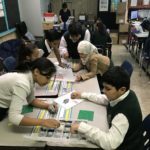 Thank you to Ms. Raja for coordinating this exciting learning opportunity! 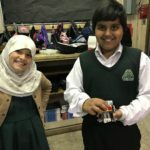 For more information about Bricks 4 Kids, visit bricks4kidz.com/canada-alberta-calgary. 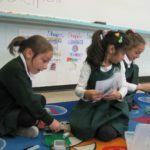 They offer a variety of summer camps to keep kids learning this summer! 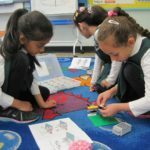 Ask your child to share their building experience!